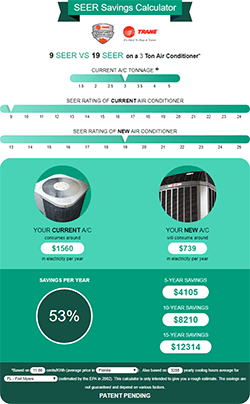 Contact us today for information on any of our air conditioning products and services, and to learn about our current offers and promotions. Our friendly representatives will be looking forward to hearing from you! Directions to the Englewood Office: Take River Road (Exit 191 on I-75) west, approximately 5 miles past U.S. 41. Turn left into the Morris Industrial Park.